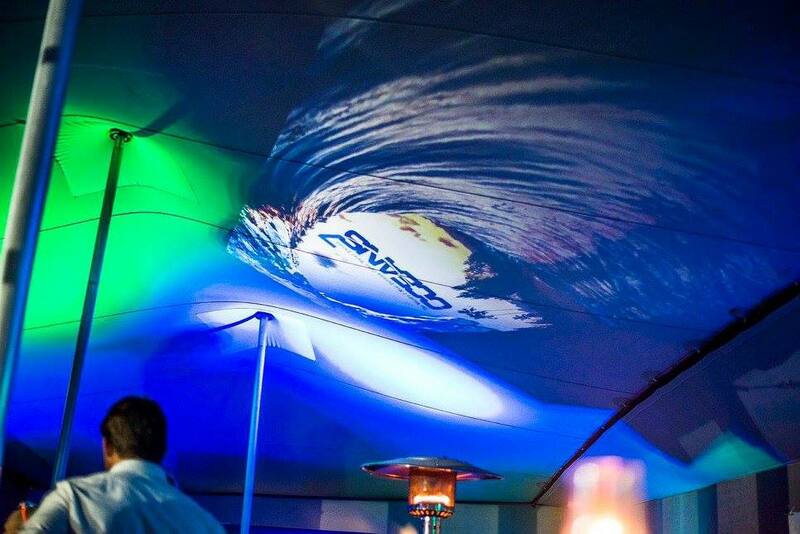 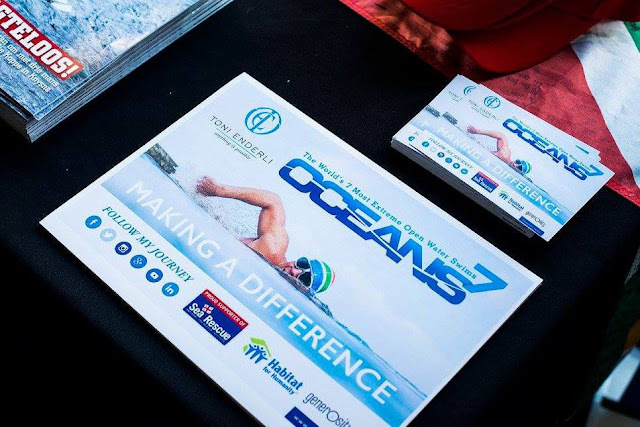 Toni Enderli launched his Oceans Seven campaign on Doodles Beach in South Africa. 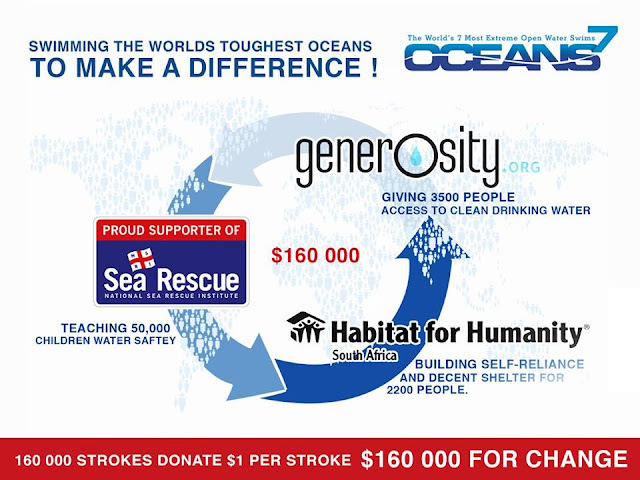 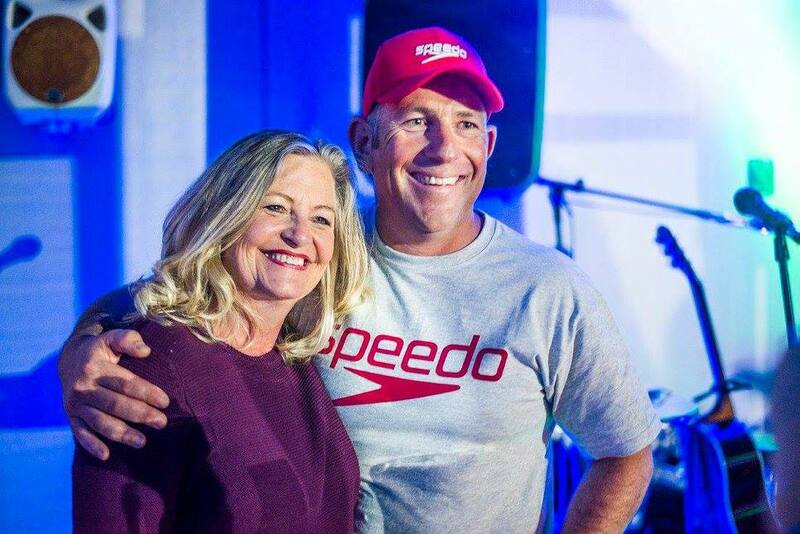 His global effort to swim the English Channel, Strait of Gibraltar, Catalina Channel, Molokai Channel, Tsugaru Channel, Cook Strait, and North Channel is supporting Sea Rescue, the National Sea Rescue Institute that teaches water safety to children, Generosity that gives people access to clean drinking water, and Habitat for Humanity South Africa that builds self-reliance and decent shelter for people. 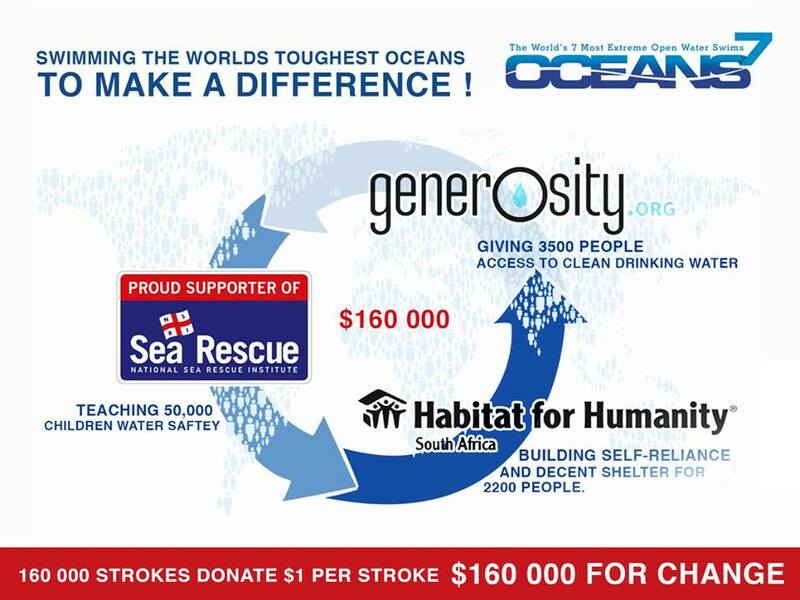 To learn more or to donate, visit here.